It’s the time in life we all look forward to throughout our entire careers. We’ve saved up money, planned our future, said good bye to our work colleagues, sold our house, bought that downsized condo, moved on in, and took care of some bucket-list travel items. Now what do we do with the rest of our retirement lives? Retirement is associated with healthy lifestyle changes, study finds Two major improvements, according to MINNPOST’s article, are that people in their last third best third (ie retirement years) are able to sleep more and are healthier because they can be more active, mostly because retirees have more time. No experience in life can compare with the positive lifestyle changes when retiring. Whether it’s sleeping well, cooking a new healthy recipe, traveling to a new destination one town over, learning a new skill, finally getting to read that book, spending time with the grandchildren, or…well, we could go on and on…you are in for a real lifestyle treat. 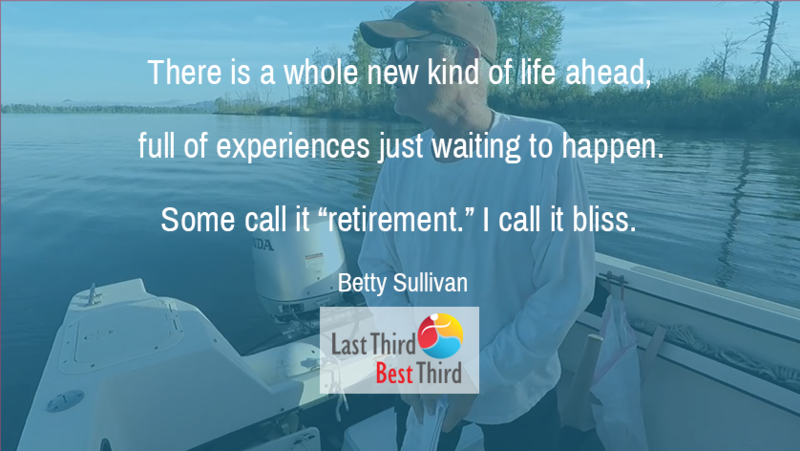 How has your lifestyle changed since your retirement? Do you have a retirement lifestyle change story to share with RO and Last Third Best Third? 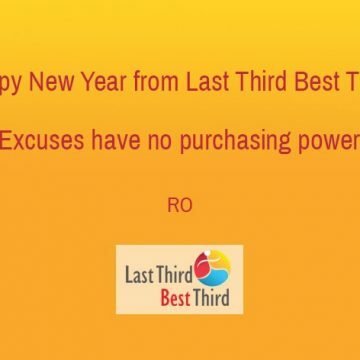 Any surprises you have encountered in your best third? What is it that makes your life great? Give us your advice or your personal story below. We’d love to hear from you! Fun video summarizing RO’s 3-day 2018 Summer Tango Party. 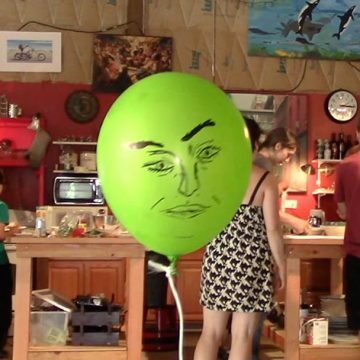 Highlights include the music of Ed Swendsen by campfire, a child’s artistic balloon face, and tango dancing. 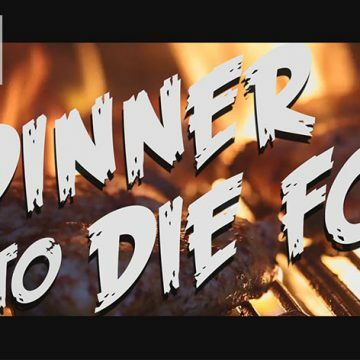 Watch the exciting and humorous trailer of the popular whodunnit, "A Dinner to Die For: Murder Mystery" dinner theatre, produced by Last Third Best Third.